Everybody makes mistakes. But that does not mean that you should not learn from them. And when it comes to QR codes, we have seen a lot of examples of QR code fails that you should definitely learn from. Here are the top four QR code fails that you should avoid! 1. Placing QR codes where it just does not make sense. Sometimes marketers are such in a hurry to put QR codes on their products that the placement simply does not make any sense. For some, it is just foolish. 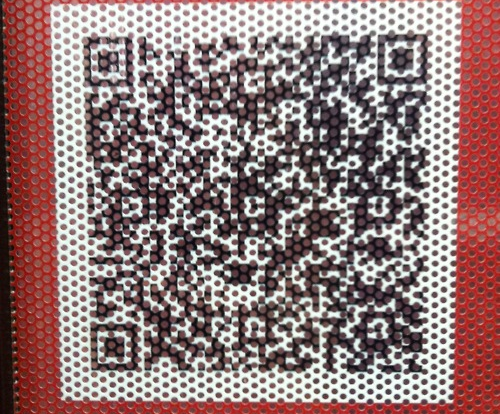 Take for example this QR code that was placed on a perforated surface, making the QR code impossible to scan. Advertisers also need to stop putting QR codes on something that moves. For example, QR codes on the back of your staff's t-shirts, or on the sides of a delivery van. That may be understandable. A delivery van may be parked or stuck in traffic, allowing people to get a successful scan off it. But it might be dangerous for people in cars who try to take a picture of the QR code while it is running. This is also the reason why QR codes on billboards along busy highways is an absolute no-no! It is bad enough that people are texting while driving, but to actually whip out their smartphones just to scan your QR code while driving is simply irresponsible. Both on the part of the driver and the advertiser! 2. QR codes that are too small to scan successfully. The problem with this QR code is that it is too small to be scanned successfully. Remember that on paper, your QR code needs to be at least an inch on all sides. It should also have enough white space around it to ensure that people can scan it. 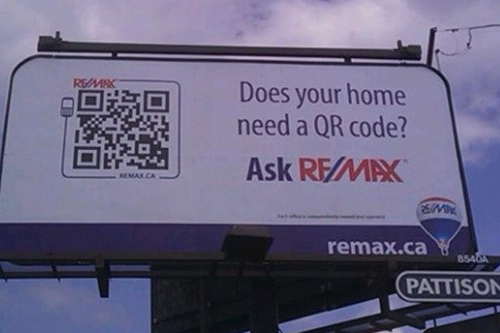 If you are going to use QR codes on billboards, or somewhere that people cannot get close to it to scan it, consider using a bigger QR code to compensate for the distance. 3. Covering QR codes or a part of them. 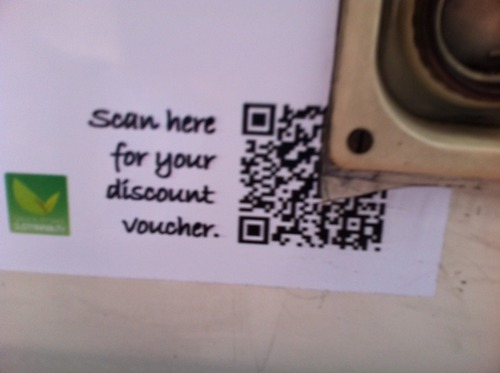 We know that a QR code has a 30% error correction built into it, but this is simply ridiculous! Not only that, you are increasing the chances of your customers not being able to scan your QR code successfully. 4. Making simple things overly complicated. 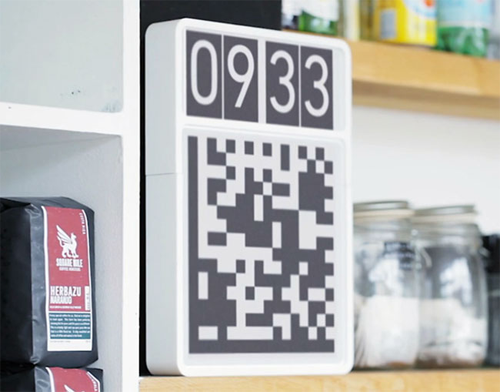 As much as we would love to see QR codes used in daily life, there are just limitations! 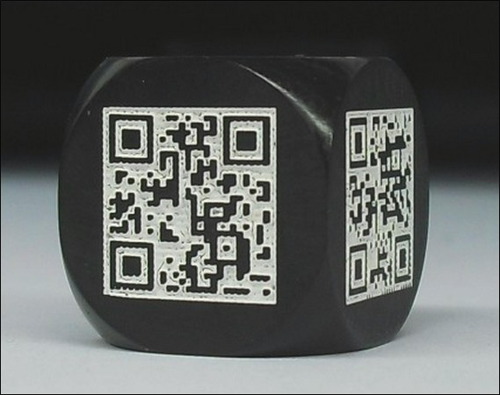 For example, have you tried playing a game using QR code dice? Imagine playing Monopoly with this! Every roll you make, you have to keep your smartphone close by and scan each die. That is simply too much work. 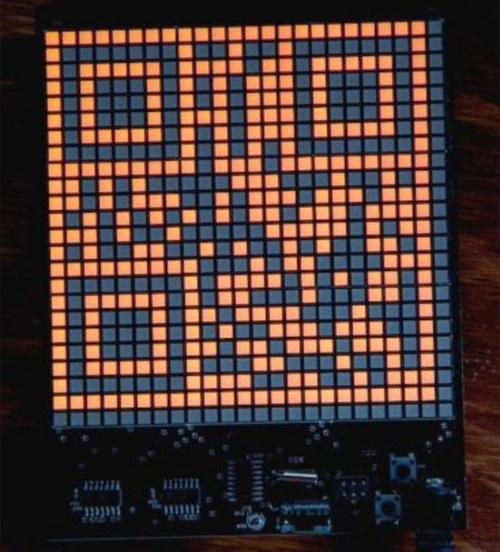 But it would seem that this idea is much more convenient than the QR code watch. Every time you want to know what time it is, you would need to take out your smartphone and scan your wristwatch. Not only does this not make sense, but you would be better off glancing at your smartphone to see the time displayed on your home screen than go through several unnecessary steps just to tell the time.